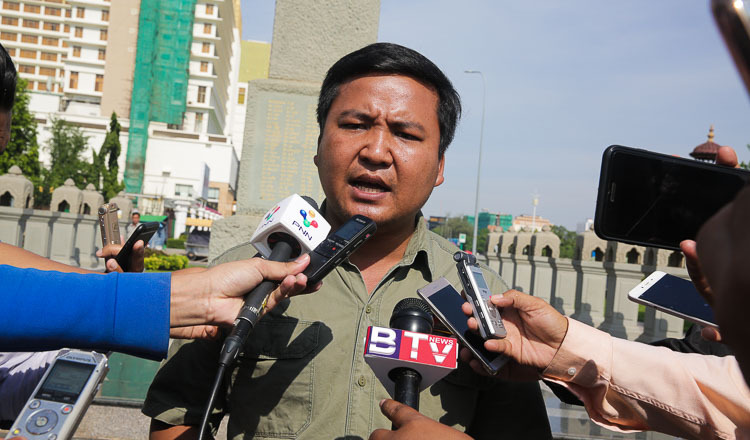 Battambang province –The struggling Khmer United Party is trying to garner support here by positioning itself as the replacement opposition party as it cancels campaign events due to a lack of resources. 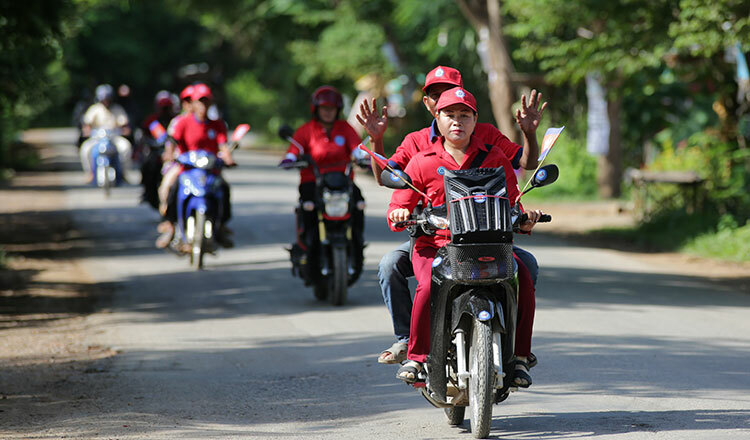 Khy Menglin, KUP’s chief in Battambang province, yesterday said the party is lacking the necessary funding and human resources to effectively spread their messages as she handed out leaflets in the province. Ms Menglin, who was a lawmaker candidate for the CNRP in 2013 and is running for a Battambang seat under the KUP this year, said that the KUP was built upon the ideological foundation laid by the former opposition CNRP. She said that voters that previously supported CNRP should now support her party in order to keep democracy alive in Cambodia. Ms Menglin, who was also a former member of the Sam Rainsy Party, added that if elected, the KUP will press security officials to reopen the case of murdered political analyst Kem Ley. 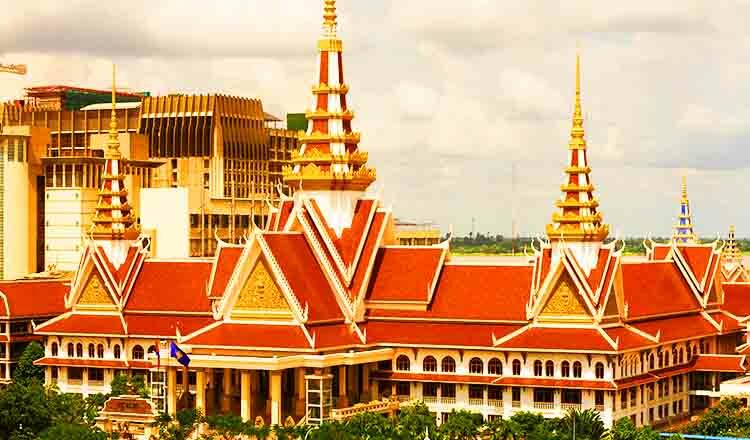 Mr Ley, who was a fierce critic of Prime Minister Hun Sen’s government, was assassinated at a petrol station in Phnom Penh in 2016. A former soldier was convicted of the crime, but critics claim he was a scapegoat. “We are wearing red because we want to represent Dr Kem Ley who was killed while wearing a red shirt,” Ms Menglin said as she handed out leaflets. Ms Menglin said that the party was planning to hold a larger rally in Battambang city’s Wat Kor commune, but the plan was scrapped due to her physical condition and a lack of resources. “Instead, we will hold a rally and a march on July 27, which is the last day of campaigning, because we do not have enough money like other parties,” Ms Menglin said, noting that the party does not have enough manpower for the entire campaign period. Yesterday, the KUP spent most of the day distributing pamphlets of their policies to villagers. Ms Menglin said that the limitation on funding doesn’t mean that the party should give up. “We only spend about $30 per day in order to distribute our party’s policies,” she said. If elected, Ms Menglin said that the party will educate farmers on how to conduct business so they can thrive on the international market. It is also a KUP vision to provide scholarships to the poor so they could study abroad, she said. 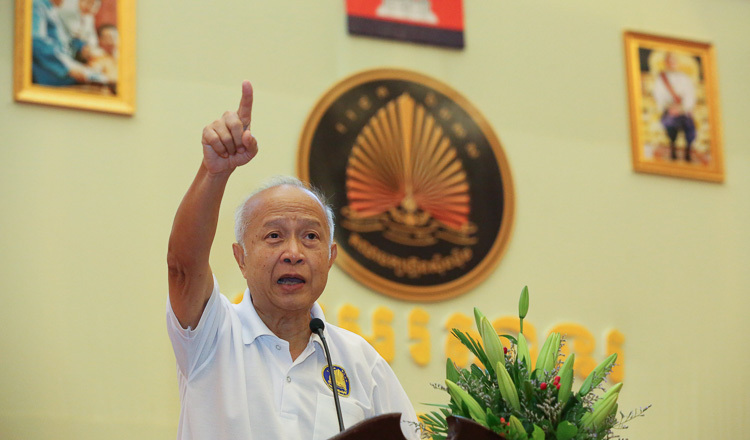 However, with such modest financing and support, the KUP is aiming to win only two out of eight seats in Battambang province.